Saudi Arabia and the United Arab Emirates (UAE) have officially unveiled their pilot digital currency. These two nations together boast the second largest sovereign wealth fund in the world. Going by reports made by Emirates News Agency, the official news agency of the UAE, the launch of the Cryptocurrency is among the seven initiatives that are to be implemented in both nations. 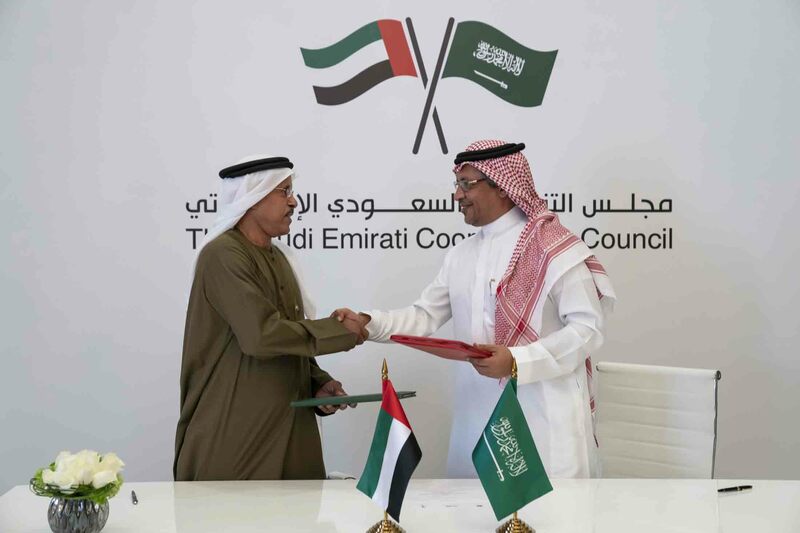 The Saudi-Emirati Coordination Council formed its Executive Committee back in 2016. The Committee has held its first meeting on the 19th of January in the UAE after which it announced that the new Saudi-Emirati Cryptocurrency will be mainly utilized in the facilitation of cross border payments for the two nations’ central banks as well as domestic ones. The pilot currency will be used to gain more indepth understanding of Blockchain technology and enable the smooth flow of transactions for the two nations. 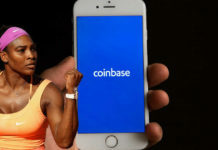 An excerpt of the announcement explained the purpose for which the Cryptocurrency will be deployed falling short of revealing the type of network used. 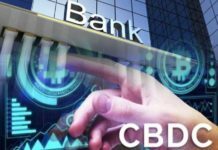 The announcement stated that the Cryptocurrency will be relying on the Blockchain network utilized by the two central banks and the banks taking part in the pilot. It further states that the digital currency will be used to safeguard the interests of the customers, establish technology standards, address security risks for the financial institutions and gauge the impact its implementation will have on monetary policies. The two nations had carried out extensive studies before initiating the implementation of the project. Last month the SCA (Securities and Commodities Authority) of the UAE officially classified ICO tokens as securities. The announcement of this new classification also stated that the authority will be looking into the establishment of a regulatory framework that is slated to be released by mid-year. The authorities in the UAE have continually encouraged the development of Blockchain technology within the country; they seem to be acting with caution when it comes to Cryptocurrencies. 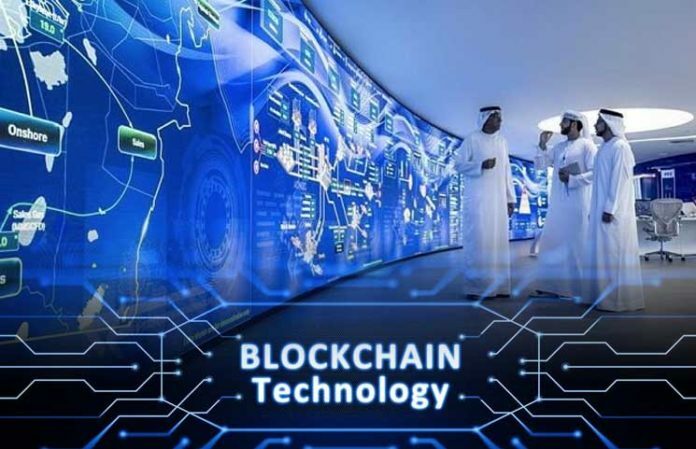 In 2016 Dubai’s Crown Prince Sheikh Hamdan bin Mohammed bin Rashid Al Maktoum unveiled a Blockchain strategy that was to, and is still focused on, transfer to a Blockchain network all government documents by the year 2020. The Blockchain strategy was also aimed at unlocking millions of hours that are spent on document processing annually thereby boosting economic productivity. In 2017 the Emirates Islamic Bank also dabbled in Blockchain technology testing it for the submission of cheques through a Cheque Chain Blockchain. The success of the pilot saw Emirates Islamic Bank’s parent bank, the Emirates NBD officially launch the initiative and register a record million cheques within the first month of its launch. Last year November saw UAE’s Hilal Bank be hailed as the first Sharia bank to utilize the distributed ledger technology to settle a Sukuk transaction which is a Sharia compliant Bond. 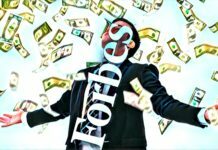 Most of the leading companies within the Blockchain and Cryptocurrency sphere already have their eyes on the UAE market such as Huobi.